It’s no news that most of Nigeria celebrities are extremely talented in their craft. However, friendships are usually formed amongst themselves, which in turn leads to romance. But most of them nearly deny the relationship rumours. Today we’ll be looking at top Nigerian celebrities that must have dated themselves. 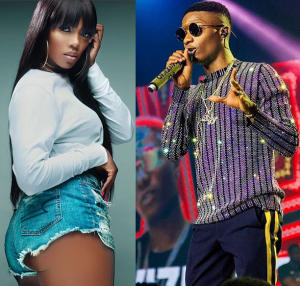 It’s no news that Wizkid and Tiwa Savage are having something Saucy in the music Music Industry. Prior to when they both hanged out to wizkid kissing Tiwa Savage on stage after the duo performed. Their relationship rumours sparked high when Tiwa Savage featured as a video vixen on the Fever video. Wizkid and Tiwa Savage has yet not denied not being in a relationship as they all claim to be besties. Flavor and Yemi Alade over the years have not been linked to any relationship rumours but lately the High life pop star has been spotted on several occasions hanging out the queen of Hip Hop. Their relationship rumours sparked up when the video chemistry in their crazylove hit gets tongue wagging. Yemi Alade and flavor have not yet revealed if they’re in a relationship or just besties. Celebrities dating themselves are not only common in the Music Industry but also in Nollywood. 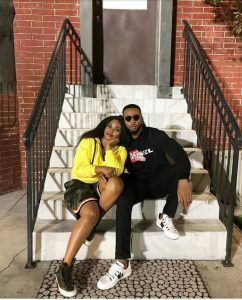 The Nollywood duo has been rumored to be dating as fans has spotted them hanging out lately. 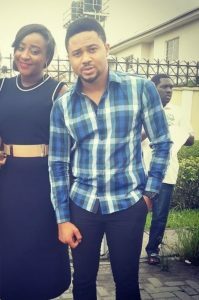 Of course they’ll deny it as Mike Godson has confessed on only being close to the Nollywood Ace and nothing romance involved. The former Big brother naija housemates have been rumored to be dating lately after the reality show. With tension high as the duo always hangs out, they also sits together in occasions. 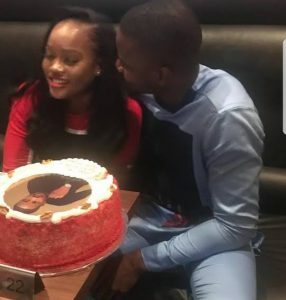 The reality stars got jaws dripping as Leo da Silva made it public that they’re in relationship which he revealed during Cee C birthday. During the birthday, the celebrities were seen sharing romantic moments. Till now, they’ve not denied being in a relationship. Does Olamide Have A Private Jet?